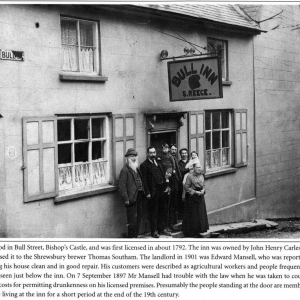 The name of the Bull Inn probably derived from the sale of male cattle in Bull Street and Bull Barn Lane. 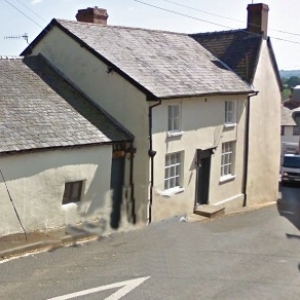 A field opposite, where High Trees is now, also belonged to the pub and was used for grazing the cattle brought to market. 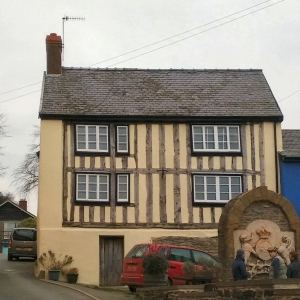 In 1742, one Corbyn Morris of London, who held the lease for the Bull Inn, wrote to the owner, Sir Blunden Charlton at Ludford, asking permission to repair another adjoining building, the lease of which he had just bought from Eliza Corick. 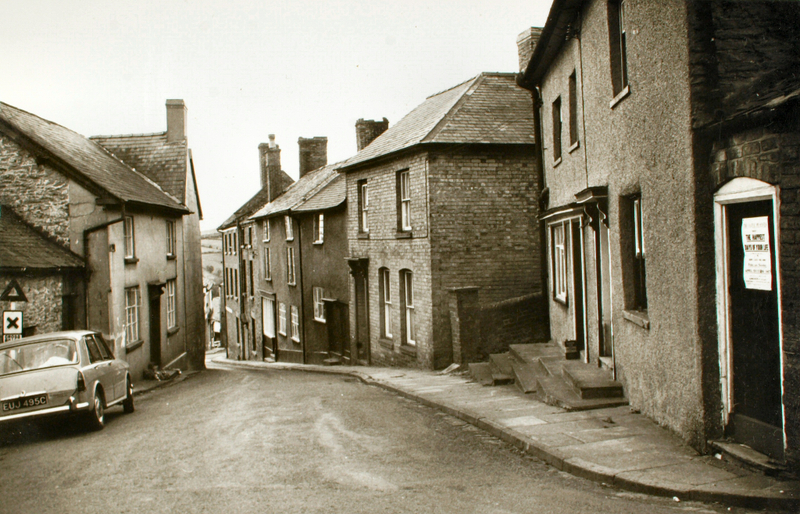 He was at pains to assure Sir Blunden Charlton that Eliza Corick had done well out of the transaction! 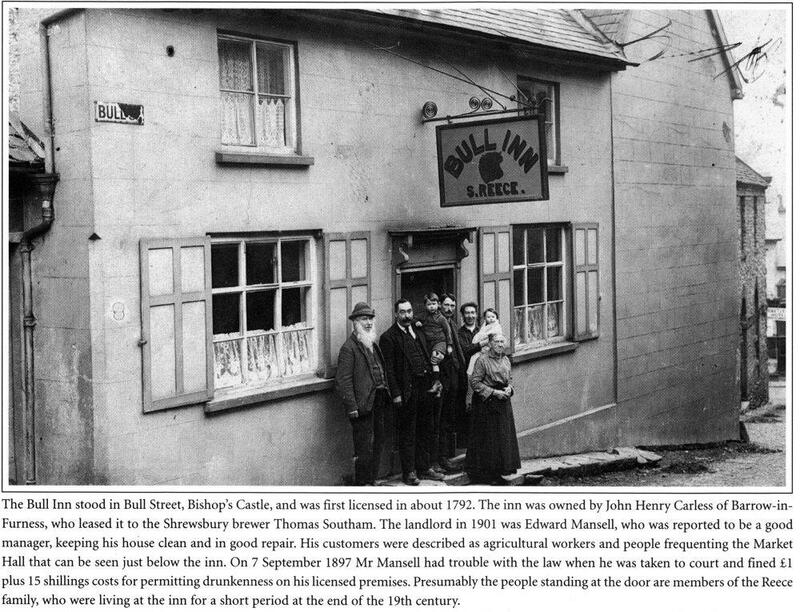 Thomas Home is recorded in the 1791and (according to a ‘Return of Licensed Houses’ drawn up in 1901) was given the first licence in 1792 – though the Bull Inn existed, as Corbyn Morris’s letter shows, 50 years earlier. 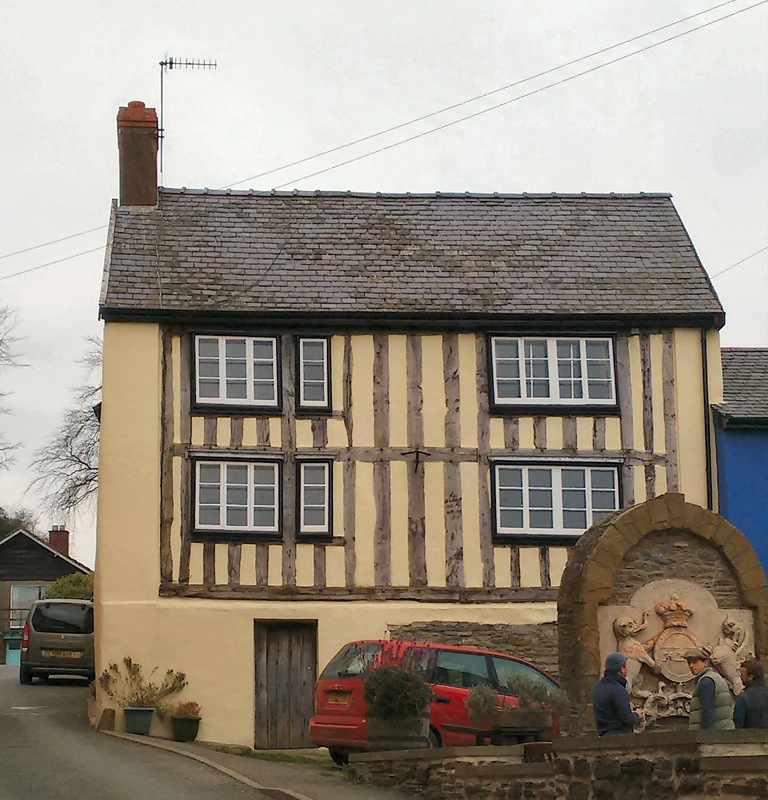 The pub was popular as a ‘Market’ house as it had good stabling and accommodation for farmers and their wives. 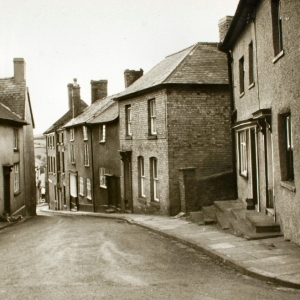 It continued until 1932 when the Licensing Authority inspected and the building and trade was found to be in such a poor state that a licence application was refused. It closed in 1933.